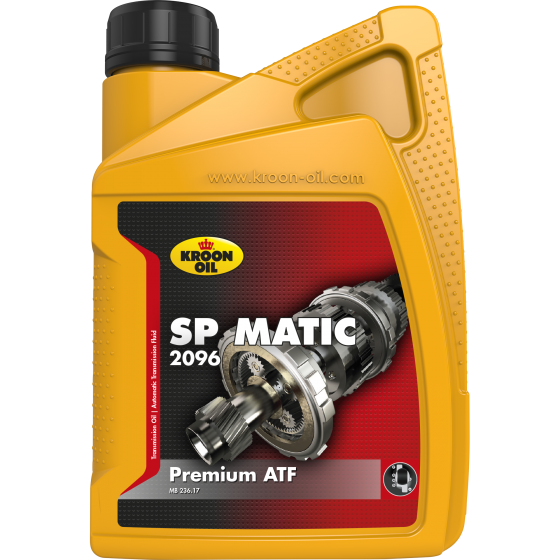 SP Matic 2096 is a premium synthetic ATF, specially formulated for the latest generation of automatic 9G-Tronic transmissions from Mercedes-Benz. During the development of SP Matic 2096 great emphasis was placed on fuel saving. The product can be used where the MB 236.17 specification is required.